Cassia has always had perfect faith in the Society. 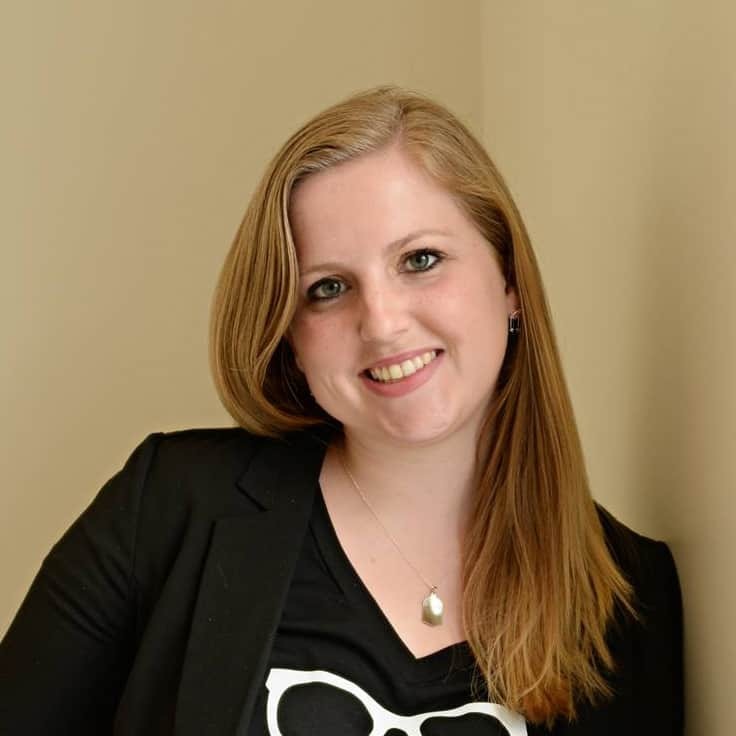 She has always known that they would help her, teach her and when the time came tell her what her job was going to be and who she was going to marry. On the night of her Match Banquet, Cassia’s faith in the Society is only confirmed when she is matched with her best friend, Xander. But then something happens, right after Xander’s face, the perfect match chosen for her by the society, appears another one flashes before her eyes. Now Cassia must decide if she is going to follow what the society believes her life should be like or to go after Ky, the boy she was never meant to have. Matched, by Ally Condie, is set in a futuristic dystopian society much like The Giver or Hunger Games. It is a world where all care, all decision has been taken care of. You are assigned a spouse, a job, even your food is prepared for you for your optimal health. If you become stressed, you can take the green pill you carry with you to calm yourself down, the blue pill will help you survive if something out of the ordinary happens and no one knows what the red one does, but they all carry them anyway. This society has narrowed down outside influences, only allowing 100 poems, 100 paintings and 100 songs to survive into their present day. It is structured, and you never have to decide anything for yourself. Many people have cried Matched a The Giver, or Hunger Games copycat, considering that all books in the Dystopian genre tend to borrow ideas from previously published novels. I would say that it probably is similar, but I loved it just the same. I loved both of the male leads in the book for very different reasons, although I did have a clear favorite with whom I wanted Cassia to end up. Cassia is a flawed character, but I think that is what makes her so interesting to watch. She is neither completely obedient or completely rebellious, but tries to hold to both tracks, to both boys, as long as possible. When she finally does make her choice, the choice that she feels will benefit everybody, she doesn’t get to know the outcome. One thing that I felt Matched was lacking was background. I wanted to know more about how the Society came to be, what led it to its present-day state with present governing officials. 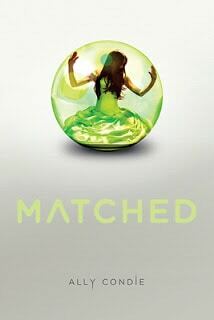 Since Matched is the first book in a trilogy, I am still hoping later books will fill in the gaps. However, even without the gaps filled in, Matched is an engaging and entertaining read, one that I would recommend to anybody who loves the dystopian genre. Although this book does end in a cliff hanger, I didn’t feel disappointed at the end, even though the next book is not out yet. This book ended surprisingly hopeful. I want to know what happens next, but I am not feeling that same desperation to know what happens like I did at the end of Catching Fire. Even without that feeling of desperation, I am adding this book to my highly recommended list. I loved it and you just might love it too. I've never read this genre of books – it sounds interesting. I scrolled through your book reviews and found one that I'm definitely going to have to pick up (I might actually buy it if I can't find it at a library). I just reserved it at the library. I am 25th on the waiting list. I'm glad that you liked it too! Ally is pretty much the sweetest girl ever and I'm really excited for her that her book is doing so well. Thanks for reviewing it – I know she appreciates it!